Our technology allows us to create high impact, great quality Internet Videos and Virtual Events for your business. 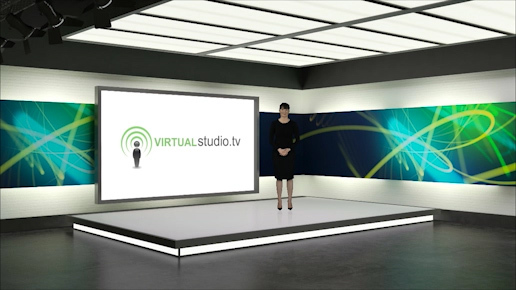 Presenters are filmed in front of a green screen in our studio or at your location using our Mobile Studio and placed in a Virtual Studio which you can customise with your corporate logo and branding. No other approach is as budget and deadline-friendly, whilst giving you complete control over the final output.